Nowadays, our habits define us into “2 kinds of people” and for some bizarre reason, that “other kind of person’s” habits drives us completely up the wall. Confusion. Disruption. Inefficiency. Sometimes even disgust. We are left baffled at how that person could possibly do something so… so… well, slightly different. 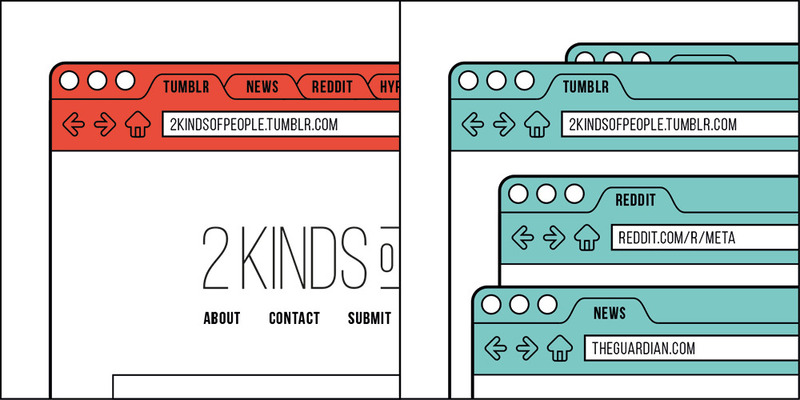 Portuguese artist João Rocha has captured this in a clever series of graphics defining the simple things that create the modern divide in a tumblr collection called 2 Kinds of People. 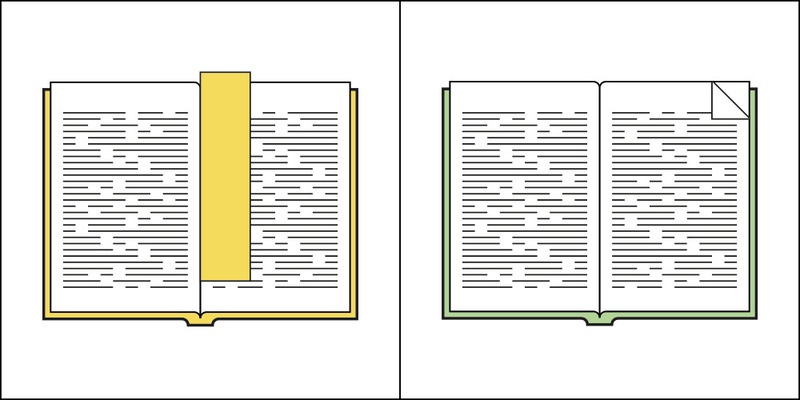 Is folding a book page that bad? 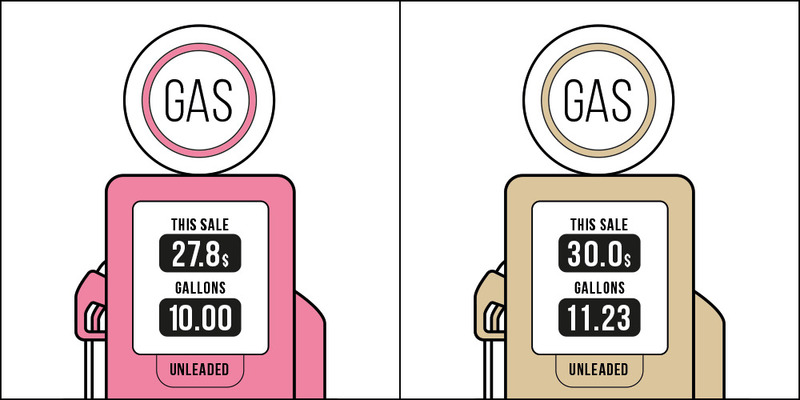 To the gallon or to the dollar? Brilliantly put together with the simple truth of modern day society. I urge you to take a look at João Rocha’s tumblr page here and discover the rest of them. I wonder which type of person you are? Share your thoughts in the comments below! So simple. So pleasing. 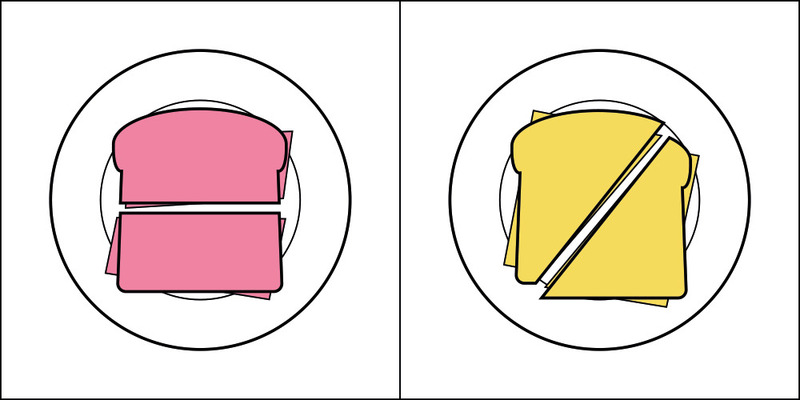 So divided.